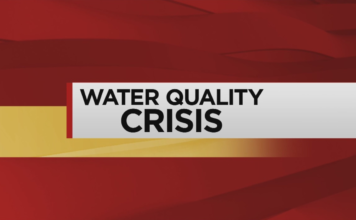 Are issues like red tide causing reactions? “We haven’t gone since and we wont be going back again,” said Allison Union, whose 3-year-old son had a reaction at the beach. 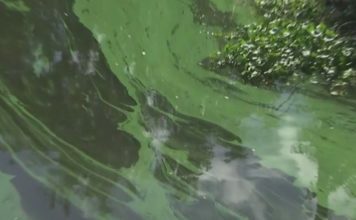 Dr. Annette St. Pierre-Mackoul said rashes can pop up on your feet from just wading in algae-contaminated water. She added red tide can also cause skin reactions. “It can cause skin issues if the person is prone to it or they have open sores or wounds,” St. Pierre-Mackoul said. 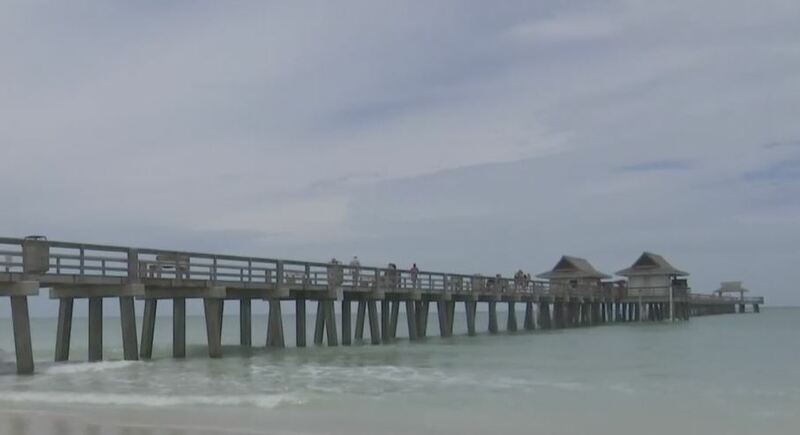 WINK News anchor Britni McDonald spoke to a doctor who advisers beachgoers to stay out of the water. Watch the full segment above.